David Amini founded Beauvais Carpets in 1990 when he saw a void in the carpet and tapestry market for a gallery dedicated to objects of historical significance as well as outstanding decorative appeal. Mr. Amini's appreciation and understanding of carpets and tapestries as works of art quickly propelled Beauvais into a preeminent position in the world marketplace. In recognition that an object doesn’t have to be old to have merit, Mr. Amini also started a custom division to create carpets made to the exacting specifications of Beauvais’ international clientele of interior designers and architects. 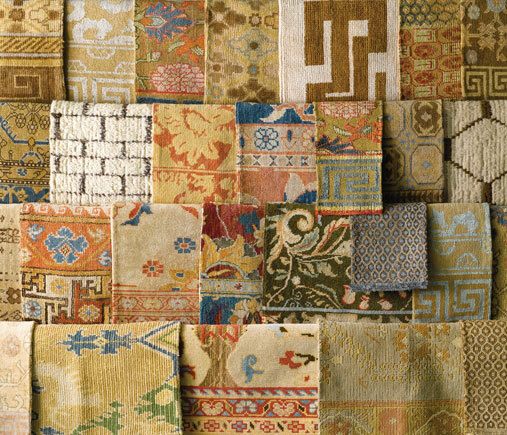 From historically and artistically significant period carpets to hand-tufted contemporary designs or woven qualities, Beauvais is a full-service source for the interior design community.